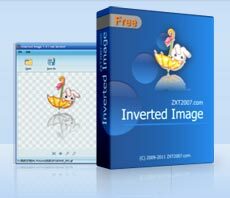 With this easy yet powerful free Mirror image tool download, you can process your photos handily without any technical knowledge required. A powerful mirror image tool. It can easily create the inverted reflection in water effect with your photos, as well as the wave effect. It can easily control the inverted reflection’s position, size, transparency, color, all with special effects capabilities. Supports general image file formats. A very useful tool for image conversion, capable of batch converting the file format of images. A compact free CAD viewer. It is designed to be easy to use, even for those with no prior CAD experience.